What’s going on in West Virginia? Sports betting kicked off with a bang a the Hollywood Casino at Charles Town Races late last month, and just last week, the FanDuel Sportsbook at The Greenbrier Resort took its first bet. In between, the state’s lottery director inexplicably resigned and now the lottery’s managing general counsel, Danielle Boyd, isn’t immediately responding to inquiries. And on Monday, acting lottery director Doug Buffington went before the Standing Joint Committee on Finance and fielded questions about the implementation the state’s sports betting law. The lottery rolled out “emergency rules” in order to allow the casinos to open their sportsbooks, but those rules were open to public comment and the lottery must address concerns. The public-comment period ended Sept. 7 and the lottery has yet to respond. 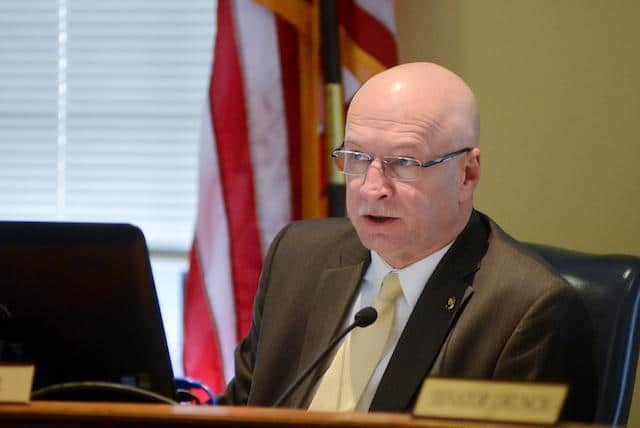 In fact, should it respond in the near future, it will do so without its long-time leader, Alan Harrick, who resigned unexpectedly and Boyd, who has reportedly been forced out of her position by the governor’s office. 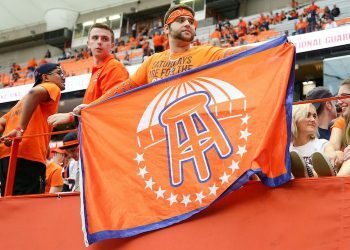 Professional Sports Leagues Continue to Push for ‘Integrity Fee’ and Data Rights in WV, Even Though the Law Doesn’t Call for Them. But lawmakers have universally rebuffed the idea on integrity fees and “official data” contracts. “There’s virtually no support in the Legislature to require these entities to enter into these contracts,” Delegate Paul Espinosa, R-Jefferson said of the casinos. And state lawmakers again quashed the idea of an “integrity fee” at Monday’s Finance meeting. When the Hollywood Casino took its first bet, Blair could not have been more clear about the status of an “integrity fee” in West Virginia. In leaving a royalty out of its law, the Mountaineer State was falling in line with Nevada, Delaware, New Jersey, Mississippi, Pennsylvania and Rhode Island, all of which have legalized sports betting and don’t pay an integrity fee. Changes to the emergency rules would require legislative approval. So, again, what’s going on? We don’t know for sure, but it’s been interesting – and vexing – to watch the machinations in West Virginia from afar as the leagues attempt several bites at the apple. 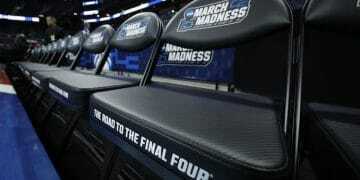 It appears that Boyd, the lottery’s main counsel, has been sidelined if not forced out. So, what’s up next in West Virginia? Right now, that’s anyone’s guess. 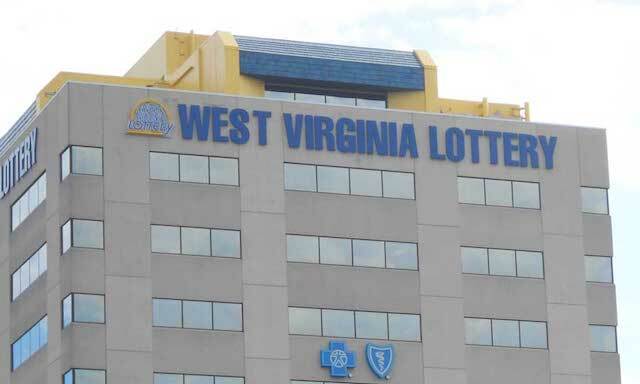 Update: Governor Justice on Tuesday appointed John Myers as Director of the West Virginia Lottery. “Myers has been serving as Secretary of Administration for the Justice Administration,” the Governor’s office said in a release. “Prior to that appointment he worked at the West Virginia Lottery from 2008-2017 and was Acting Director from 2015-2017.